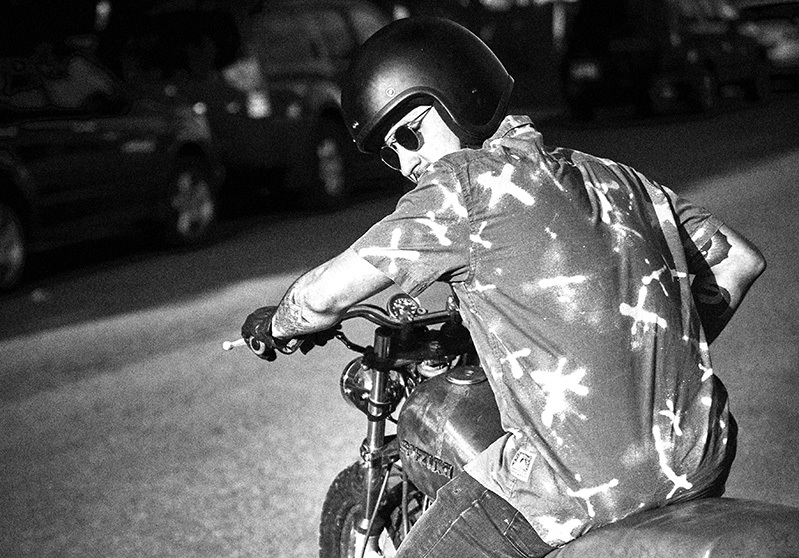 My name is Pedro Andrade, Im a 28 year old from Brazil, addicted to art, music and skateboarding. 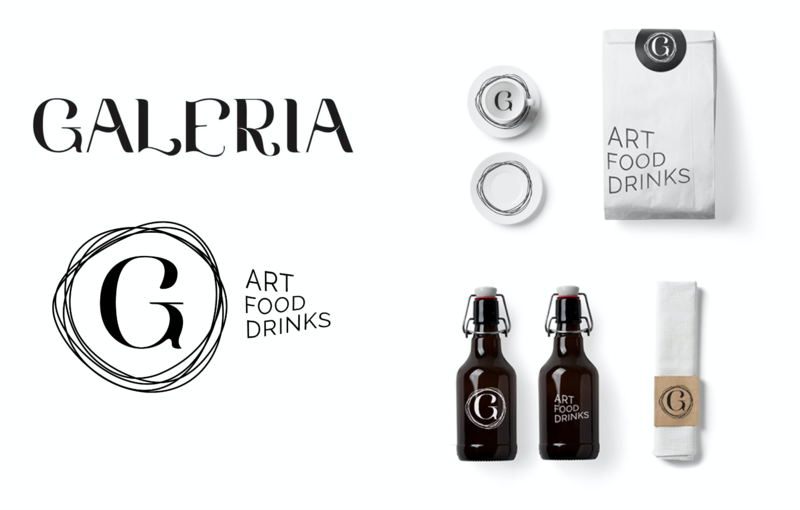 This is a branding project done for Galeria, a restaurant / art gallery in the Lower East Side of NYC, serving simple and original food from local, fresh products in unusual combinations. Every month they host a different new upcoming artist exhibition, along with their permanent collection which include pieces from renown artists such as Keith Harring and Salvador Dali. For Galeria the immersive factor is one of the main components that makes the brand experience so special, so I worked close with the interior designer JB into incorporating all visual elements into the space in a playful, interesting way. 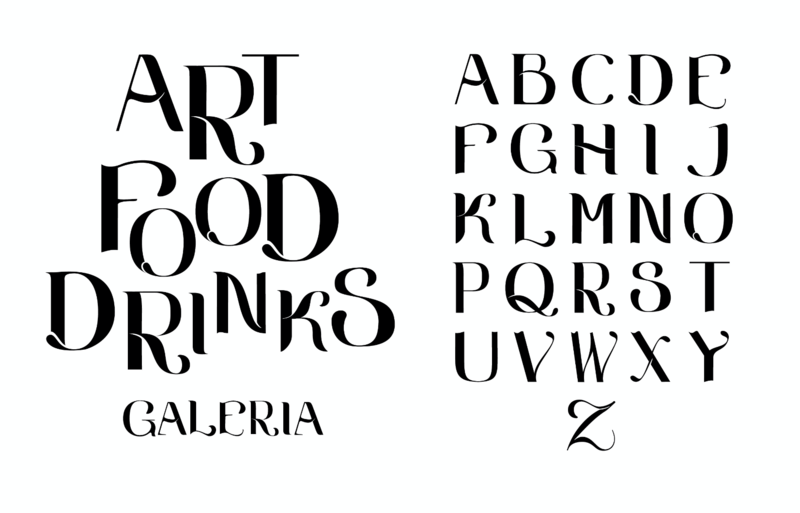 The brand primary typeface was custom designed, it will be released soon and open source.